The biggest drawback to my Nexus is lack of internet connectivity when away from a wireless hotspot, so in the knowledge that I was off on a trip to Africa, wanted internet access while away, and wanted to take tablet to keep weight down, I did a little research and discovered this little beauty. Tested with a cheap Tesco sim while still in UK, and armed with settings needed for South African providers, popped in a local Vodacom sim with 2gB data (35 quid) and I’ve been connected to the web whenever I want ever since without any further cost concerns. Bit surreal sitting in a school in rural Limpopo with a connection as good as UK (3g is pretty much everywhere here), but is best little gadget I’ve bought this year! 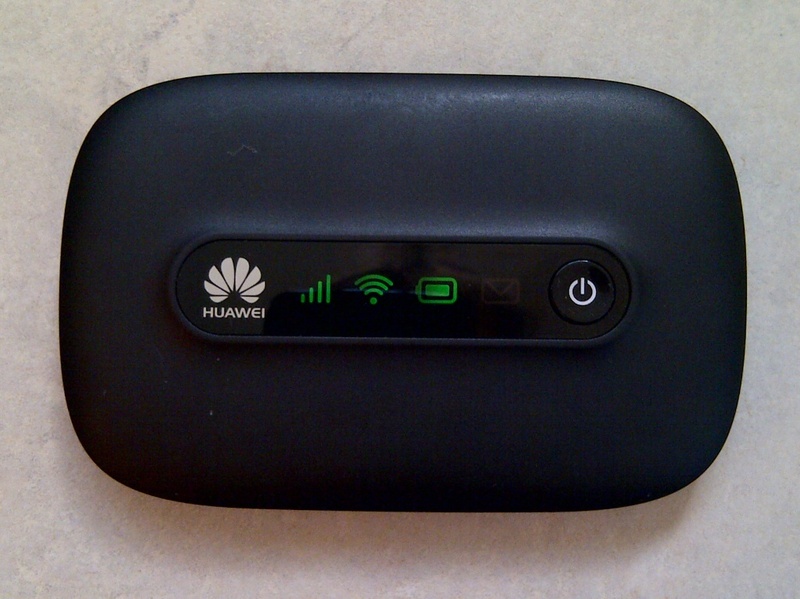 Mobile WiFi Huawei E5331 (unlocked) modem.